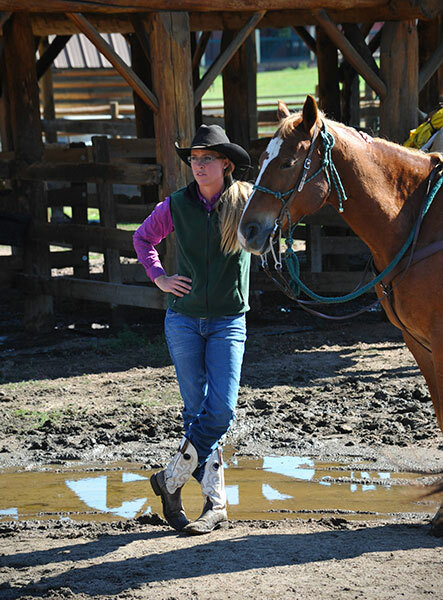 Every year, a number of questions get asked ranging from what to wear to getting to Gunnison and we’ve tried to answer as many of the frequently asked questions online. 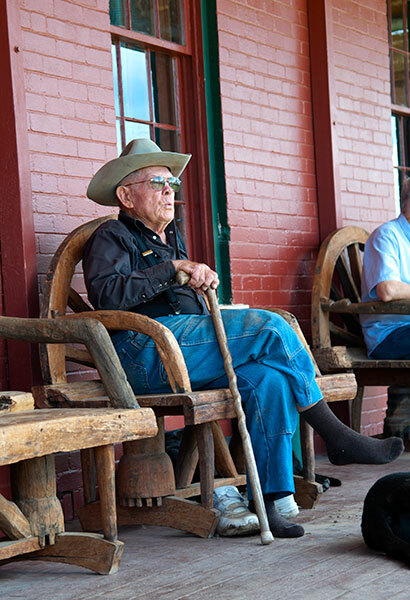 The ranch is a story in itself that goes back beyond the 50+ years that the Pringles have owned the place. 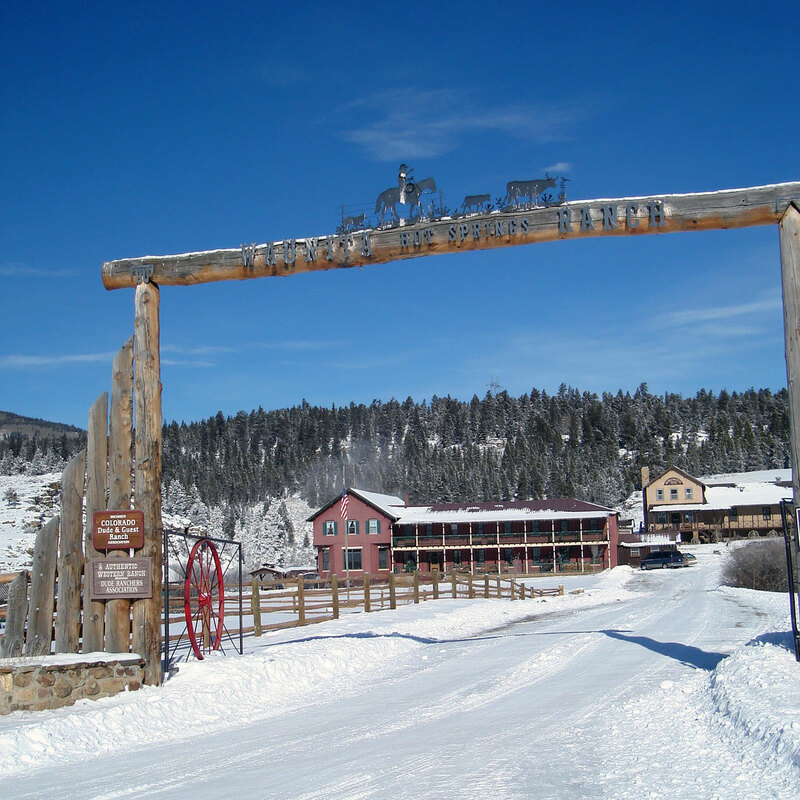 From the weeping tears of the Native American princess to the health spa to the home of a baseball team, the ranch has a colorful story. 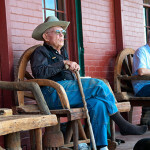 You’ll also find out more about what all the ranch has to offer. For those who are looking for summer employment, we have a wide variety of positions open. 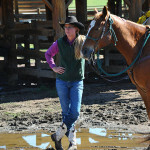 All of our positions do require an application and an understanding of how the ranch operates and behaves. 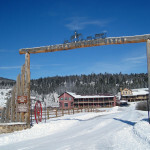 While many think the ranch to be a guest/dude ranch, Waunita Hot Springs also serves as a bed & breakfast and a winter spot for skiers and retreats alike. Rates for all of these are posted for the appropriate weeks, age ranges, and group size (where applicable). And if at any time, any point, and any question, please don’t ever hesitate contacting us. We’re always glad to answer questions, provide clarification or offer any other assistance.